The “Infidels” Birthday inspired me to set up a list of Dylan’s best songs recorded in 1983. I’ve chosen to include 2 versions of “Blind Willie McTell”. 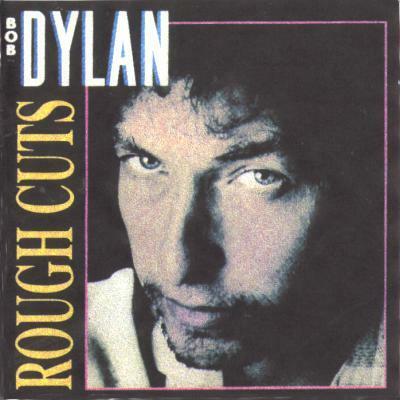 This is by far the best song Dylan recorded in 1983… and the both versions are fantastic. Yes, I agree, that’s why I would replace the plodding “Bully” and irritating “Sundown” on original LP with “Foot of Pride” and “Willie McTell” respectively. Sorry, wasn’t very clear with my original post I’m afraid. Hope this is more clear! Think I would merely swap ‘Neighborhood Bully’ and ‘Union Sundown’ for ‘Foot of Pride’ and ‘Blind Willie McTell’ (tracks 3 and 6) respectively. If that had been the album Dylan had actually released it would not only have been his greatest of the 80s, but certainly an underdog contender for his finest album ever. 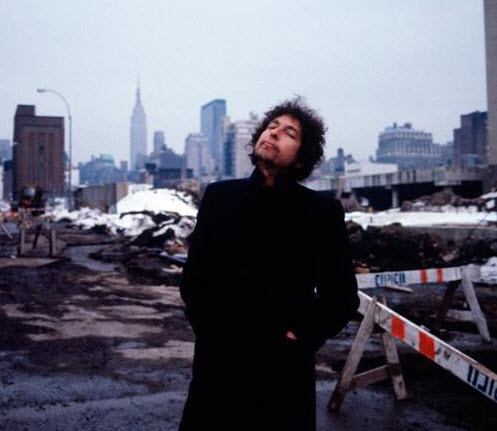 ‘Infidels’ was the first Dylan album I ever heard, and with this entry-point I started to love his music, so I’m definitely showing a bit of favouritism here. With time and age I think ‘Infidels’ is definitely over-produced (the Knopfler-Dorfsman’s treatment, of course), but still undeniably a guilty pleasure. Hi Mark.. and thanks for taking the time to write a comment! I would have gladly dropped License to Kill, Don’t Fall Apart on Me Tonight, Sweetheart Like Like You, and Union Sundown for Foot of Pride, Blind Willie McTell, Lord Protect My Child, and Tell Me. Even better- what a double album it would have been!!!!! Think the “Rough Cuts” versions of “Jokerman” and “Sweetheart Like You” are on a level with their more polished successors on the “Infidels” album. You get extremely interesting lyric variations which are, in no way, inferior to the so-called ‘official’ versions. As always with Dylan you can never have a ‘definitive’ version of any song. Alternate takes and live versions are as worthy as the ‘official’ studio versions. Thanks, the alternate Someone’s Got… has a great arrangement and killer groove. The BS version though has tremendously expressive singing, so it edges it out for me. Great to have them both! Would personally argue that the acoustic version of Blind Willie McTell is superior (the space created in the sonic landscape by only having a guitar and piano suit the lyrics more than the 80’s drum beat and Mick Taylor slide guitar.) Having said that they are both incredible, and Dylan plays some wonderful harmonica on the electric version.